Music? Check. Mixing? Check. Distributor to distribute your music? Check! Everything is done for your new release...except for your album cover art. Don't overlook this essential part of your release. Album cover art is a huge part of your release, so don't slack here. But I'm not a graphic designer, you say?! Don't worry. 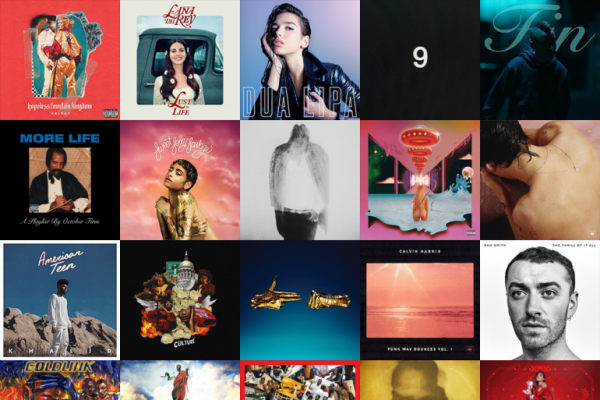 We've got you covered with some great resources and tips for making sure your album artwork is professional, inspiring, and just plane dope. One important place to start with album art work is pictures. If you have an idea of what you want, it's important you use pictures that you own or that are royalty free. Once you have the images locked down, you might be stumped as to how exactly to incorporate them into an album cover that actually looks great - because hey, making music is tough, and after putting together a new release, you likely don't have time to become a Photoshop expert overnight. 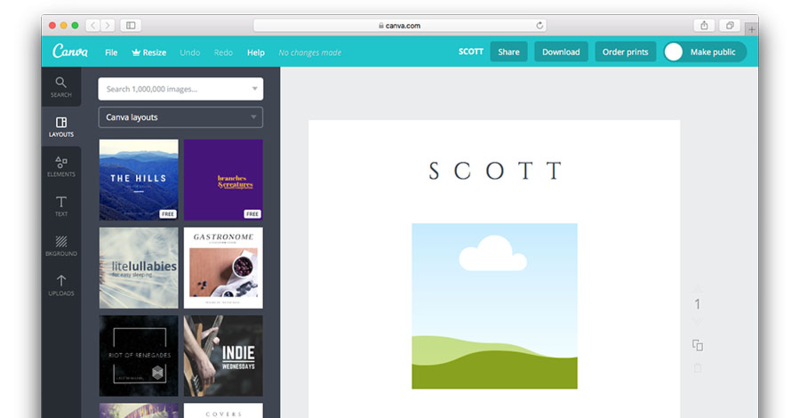 Luckily, free design tools like Canva have you covered. You can browse through tons of incredible templates that make putting together a great album cover simple. Just choose a template, fill in your own info, add your images, and you're done! You can get creative with it and make it yours in a flash. They also have a huge selection of royalty-free images at your disposal that you can add as well. Change the colors, chop them up, and make an album that truly represents you and your work. If you don't feel confident doing it yourself, you can always use a professional service like Cover Art Factory. Make sure you put in as much thought into the album or single cover art as you did your song. Don't shortchange yourself as an artist, as fans might see your artwork before even hearing your music, so make an impression and draw them in. And remember, when uploading your artwork to MusicDigi, it needs to be 3000px x 3000px.